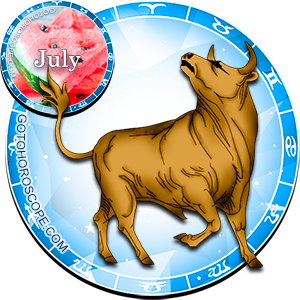 July 2011 Horoscope Taurus, free Monthly Horoscope for July 2011 and Taurus Astrology Forecast for the month ahead. 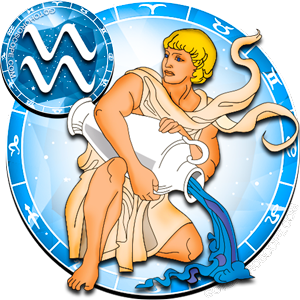 In July 2011, Taurus will certainly not be bored - he will receive such a scope of work that he had never had for a long time. 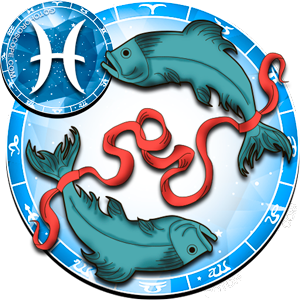 In addition to work involving all hands, Taurus' life will witness big and small conflicts with others, which may adversely affect the career and professional stability of a representative of this zodiacal constellation. 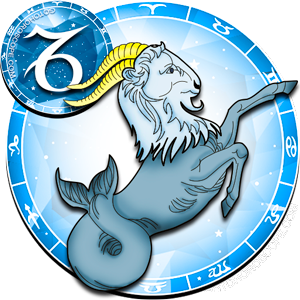 These changes can be caused by impulsive, thoughtless words and actions of Taurus, his stubbornness and conservatism in matters that require his flexibility and lability. 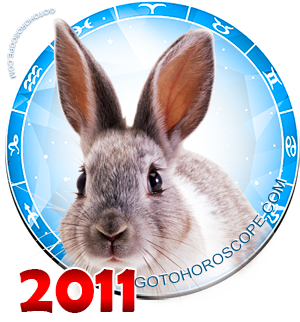 July 2011 will seriously ask Taurus what has been done since the beginning of the year. 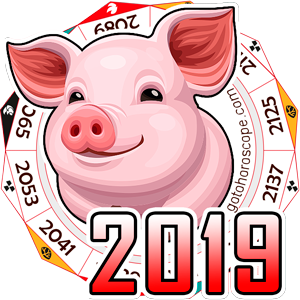 A representative of this zodiacal constellation should not depart from his usual line of conduct and indulge in dangerous experiments and adventures - all impulsive actions now will have negative consequences in the future. 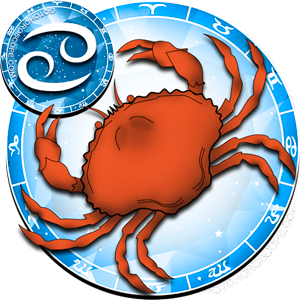 Succumbing to his emotions, Taurus can make disastrous mistakes, and leave his fortune to another direction. 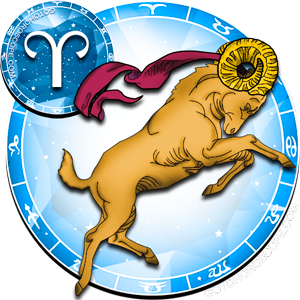 Tests that Taurus will face, however, may have very different effects - bring him to a better orbit of professional activity and life in general, serve as a good experience to him, giving him strength and the right to start his own career or "solo" business. 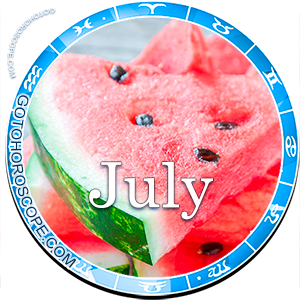 Despite all misunderstanding and frank attempts to throw a spanner in the works, the first decade of July for Taurus will be a relatively clear and well-organized period. 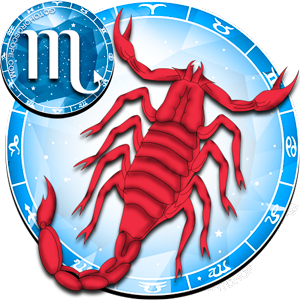 The intuition of a representative of this zodiacal constellation will be escalated to the limit - he can with great accuracy determine the intentions of people, their attitude towards him, unmistakably "determining" hypocrites and envious persons. The second decade of the month, the period of the solar eclipse will pass in a more intense mode. 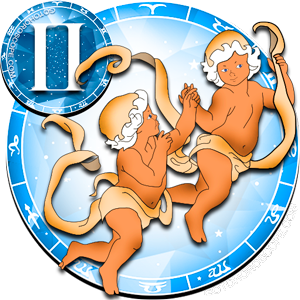 During this period, Taurus may be gradually entangled in all the intrigues that are tirelessly being woven around him. To start taking revenge on his opponents is the biggest mistake he can make. Unleashed war is going to be very prolonged. 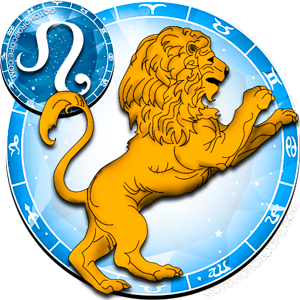 Due to these unfortunate incidents, Taurus will have no choice but to leave his former place of work, abandoning career growth and prospects. These negative trends can be prevented if his does not engage in confrontations. Taurus needs to very calmly maintain adequacy in all situations, be patient and considerate to others, understanding their concerns and motivations. 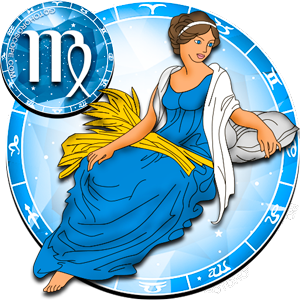 Taurus' generosity and his good will to the people around him will certainly bear fruit, making a representative of this zodiacal constellation a real peacemaker in the team. The third decade of July should be devoted to his core business. 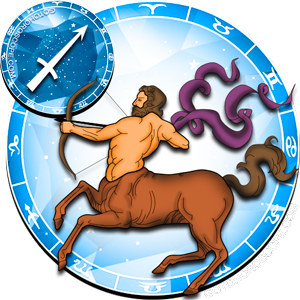 During this period, Taurus should not do strong shoots sideways or force things - it is better to pay great attention to the details of work than to dissipate his energies on its outside appeal and his own fame. Taurus' financial sphere in July 2011 will see big ups and downs. Luck will follow a representative of this zodiacal constellation and he may get a large prize or reward. 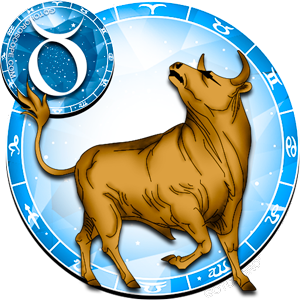 However, it is not recommendable to take risks in hopes of gaining more profit because fortune can turn away from Taurus at any time, leaving him with a large loss and a big disappointment. 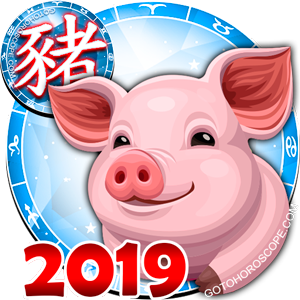 Although profits from Taurus' main business affair will be small, he should be satisfied with the "bird in the hand, than to expect to catch "a bird in the bush". Serious passions will boil in the family of Taurus throughout July 2011. The relations between partners will have everything - passion, hatred, recriminations, jealousy. The couple will for several times survive scandals involving the smashing of dishes, which can subsequently draw the partners closer, or completely rupture the relationship. 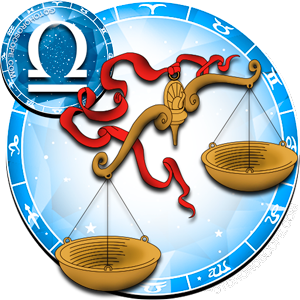 Separation depends on what Taurus deems acceptable in these scandals. If he does not hesitate in insulting and beating his spouse - such relationships are doomed. Acknowledging one's errors, equal dialogue about problems will help keep the family together, and this should be taken advantage of as soon as possible. Single Taurus will find it difficult to find love July 2011, but it would happen if he would get rid of anxiety.